For more than four decades, company cars have been a familiar feature of Britain’s roads and businesses. As the number of company cars has grown, so too has the range of models available to fleets and their drivers. This makes them a more attractive option, but also means it is more important than ever to have the right list of vehicles for employees to choose from. A company car can serve a multitude of purposes. It can help employers to attract, retain and motivate the best staff. It can enhance a company’s image, projecting values such as environmental responsibility. And, of course, it can transport employees to where they need to be – along with any tools and equipment they require. There is no single model that will best fulfil all of these roles for every driver in your fleet. That’s why an employer needs to offer variety, through a carefully selected list of choices rather than just one or two options. 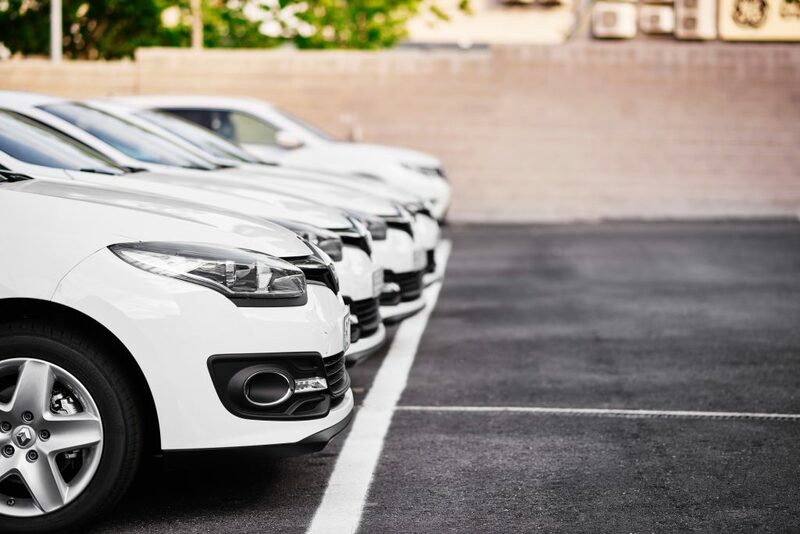 When compiling that choice list, the most important consideration is how the cars in your fleet will be used for business. Many employees need their vehicles for their day-to-day work, and it’s critical that those vehicles are suited to those jobs. Others use their cars mainly for private journeys, and these employees want cars that satisfy their desires and suit their lifestyles. Of course, costs will also naturally dictate which models you offer. And while it’s all too easy to focus on the headline sticker price, there are a whole host of other costs – from taxes to fuel – that will also affect your bottom line. Your fleet policy should combine all of these into a calculation of the Whole Life Costs of the vehicles you offer. Environmental factors play a prominent role in determining Whole Life Costs, especially as Company Car Tax rates are linked to carbon dioxide emissions. And the importance of fuel type and emissions will only grow in the years to come. Clean Air Zones are set to be introduced across the UK, and the Government is currently considering higher tax rates for diesel vehicles, among other measures to tackle air pollution. And it’s not just government policies that fleets need to keep up with, but technological developments too. Electric cars, from hybrids to hydrogen, are becomingly viable options for more motorists as prices fall and ranges grow. 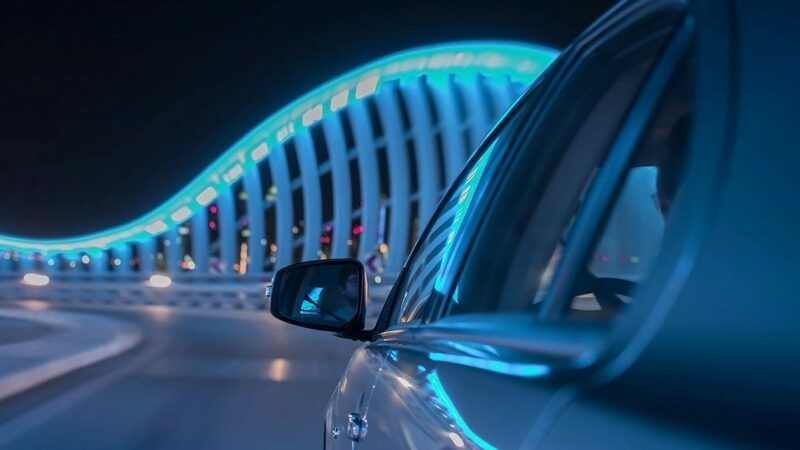 Advances in connectivity, telematics and data analytics give businesses the ability to more accurately tailor vehicles to the ways they are used – but it does mean that businesses must consider issues around privacy and data protection. The reality is that the work doesn’t stop at drawing up a choice list. 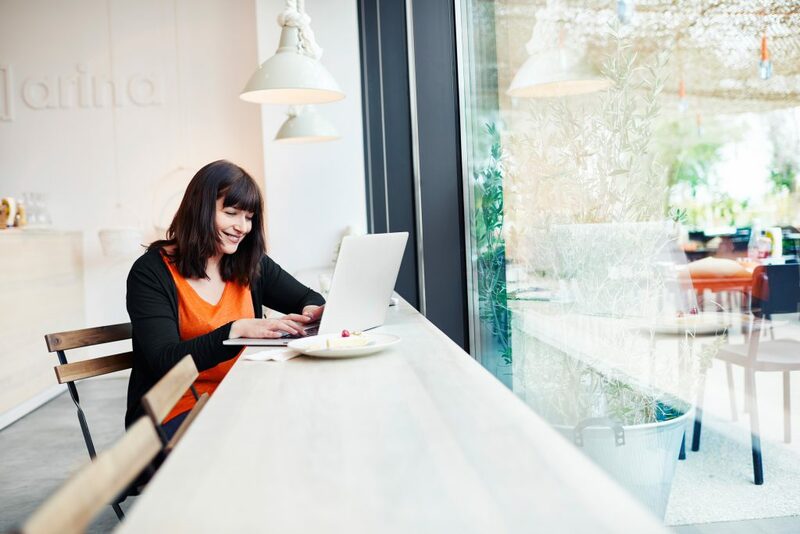 It has to be regularly updated to account for new models, legislation and technology, as well as reflecting the work, culture and values of the business. And as you’ll see in our case study -a well-designed choice list is a powerful thing. Our online company car tax calculator allows drivers to work out the company car tax charge they’ll be liable to pay on their next vehicle.